Do you ever see or feel that there is an under-representation of BAME people within your University or workplace? Have you ever thought about how you can be a part of improving and helping to change this? Do you enjoy networking with people from across academia and industry? The University of Bristol is hosting the second annual “Diversity in STEM” half-day conference on Wednesday 6 February 2019 and colleagues from across GW4 are invited to attend. 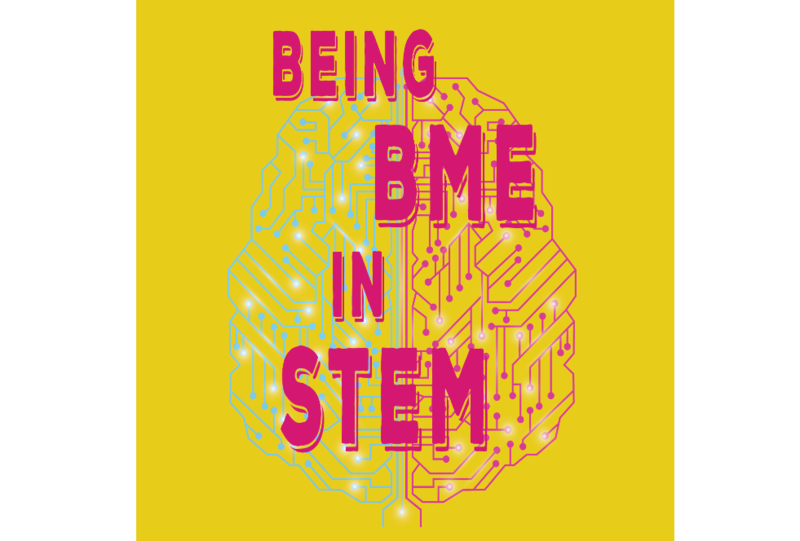 This year’s theme is: “Being BME in STEM”, where the focus will be on the retention of BME students in STEM, but this event is open to everyone. This event provides attendees with the platform to talk about ‘Being BME in STEM’ and what that means. This opportunity will not only allow everyone to converse about the recruitment and retention of BAME people in STEM subjects but also listen and hear from each other about how to improve STEM departments and workplaces for every individual. The event also provides an opportunity to network with academics from different STEM departments, as well as various local STEM companies. There will be a (free) food and drinks reception following the event. If you have specific dietary requirements, please contact the organiser via Eventbrite, who will make arrangements for you. For more information about the event and to register visit the Eventbrite page. PGR students travelling from Bath, Cardiff or Exeter University can apply for the GW4 Travel Bursary to reimburse travel costs. See the GW4 Webpage for information and an application form, as well as other opportunities for GW4 PGR students.